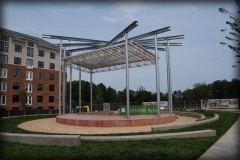 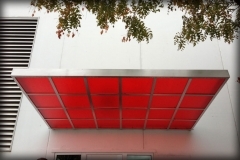 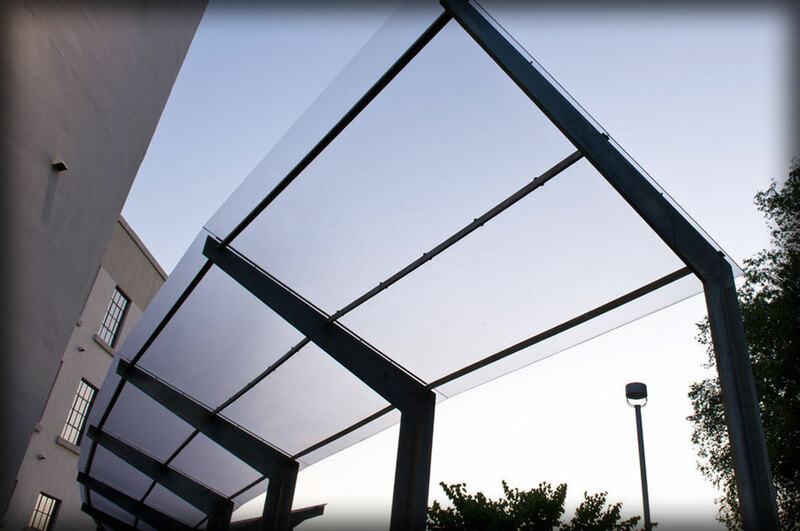 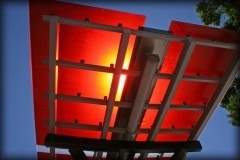 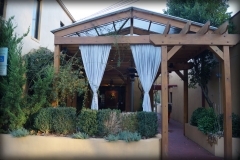 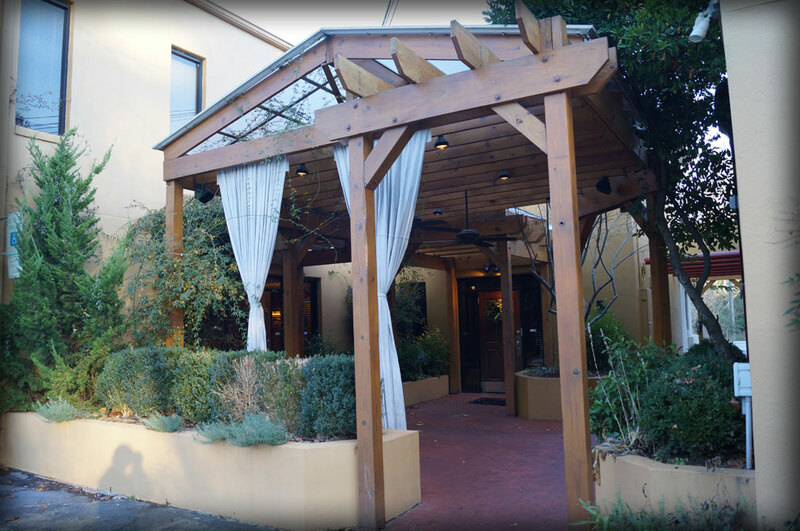 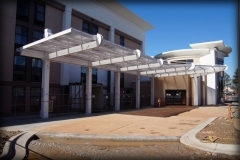 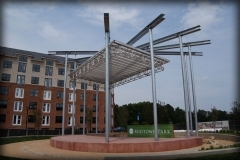 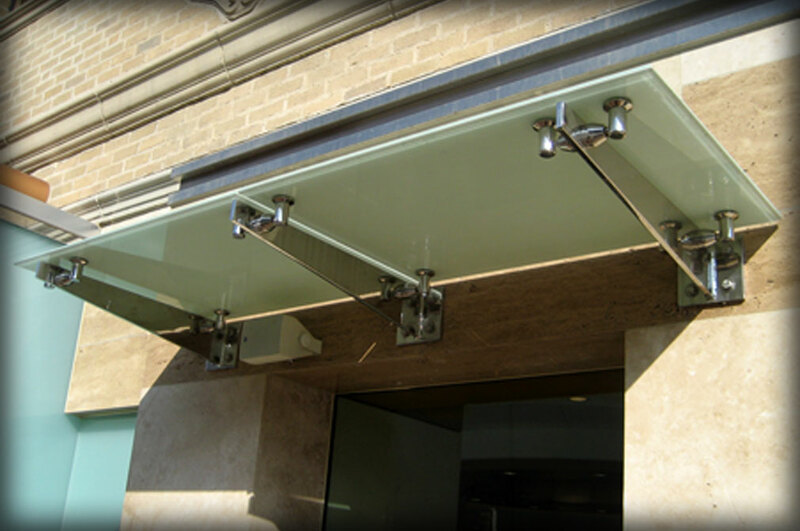 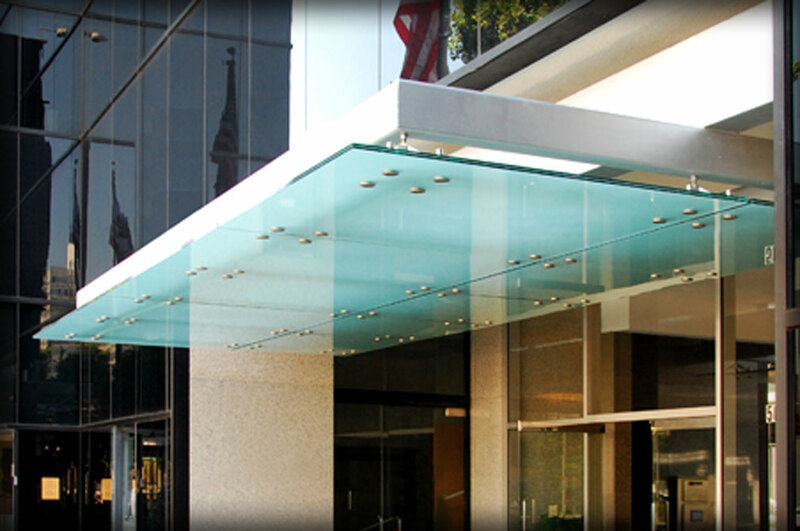 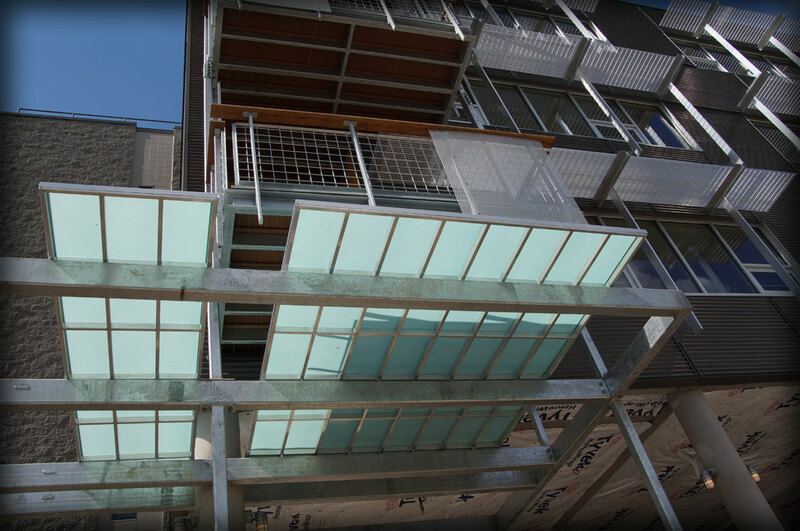 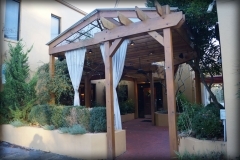 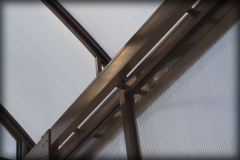 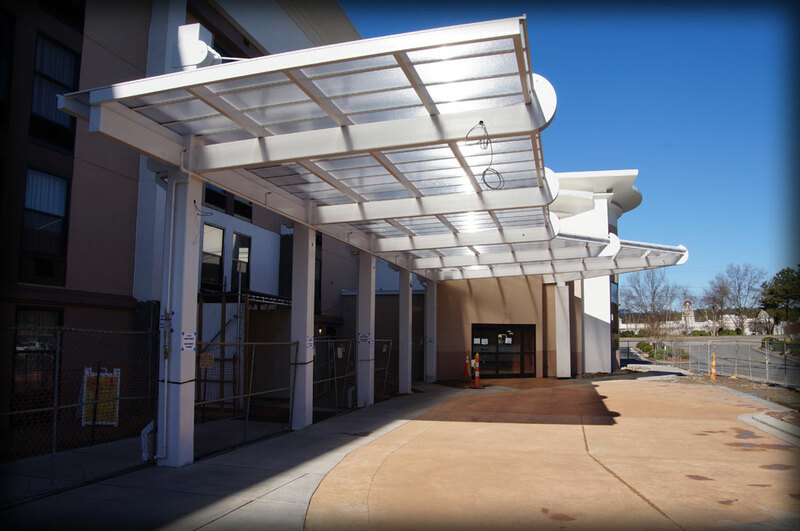 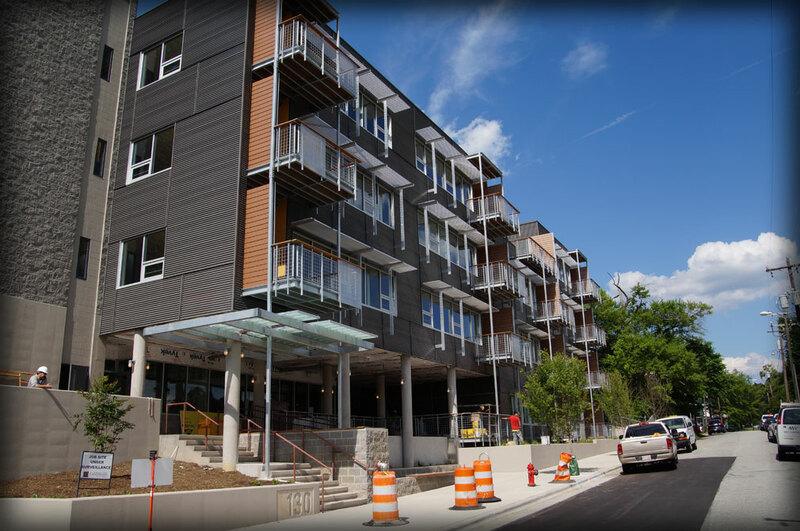 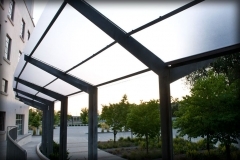 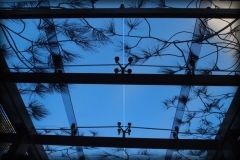 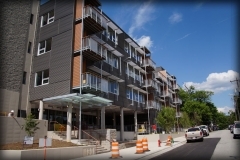 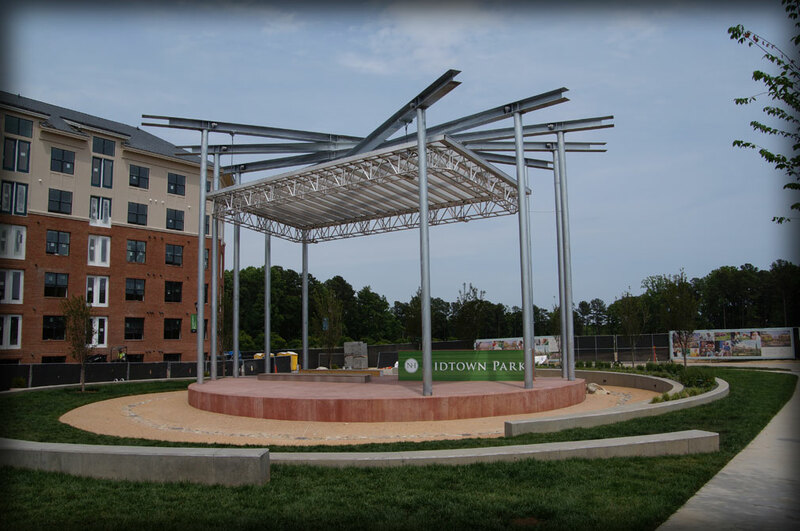 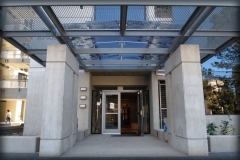 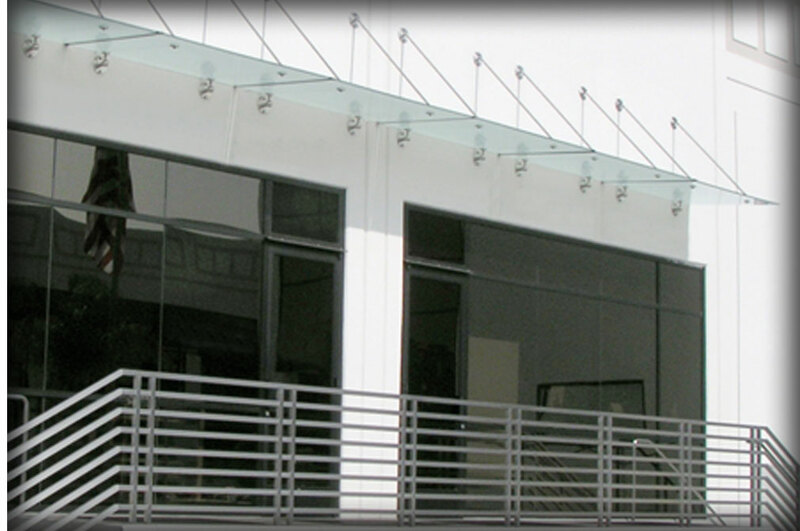 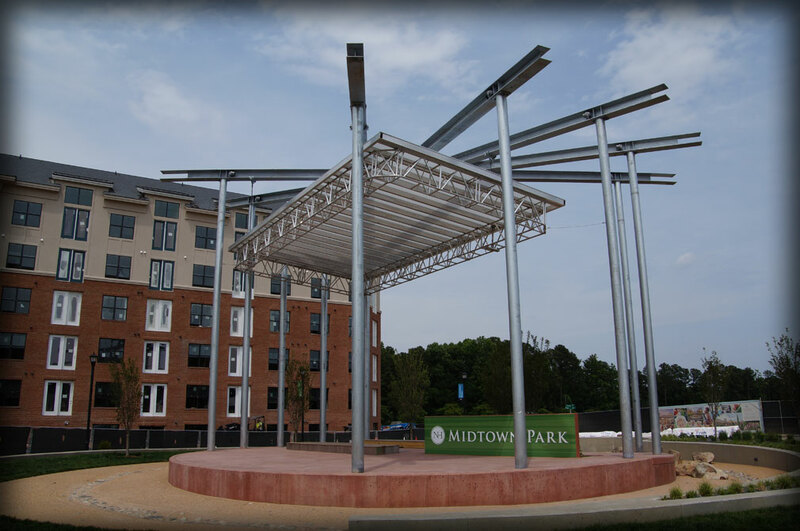 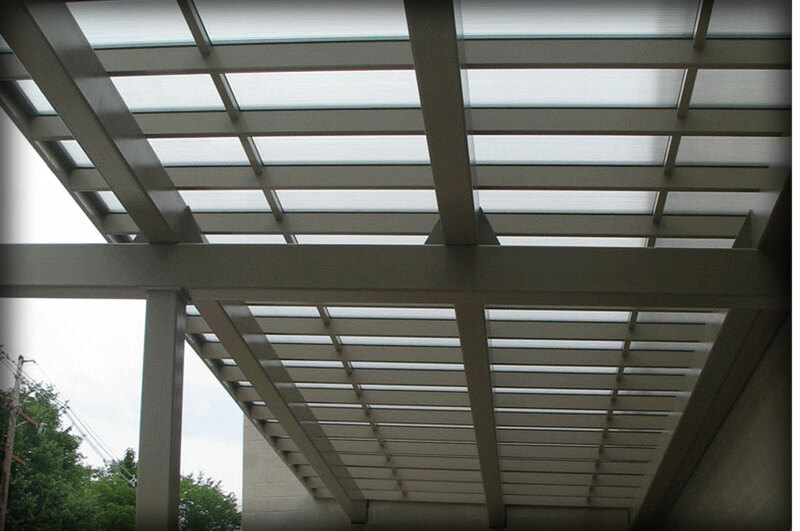 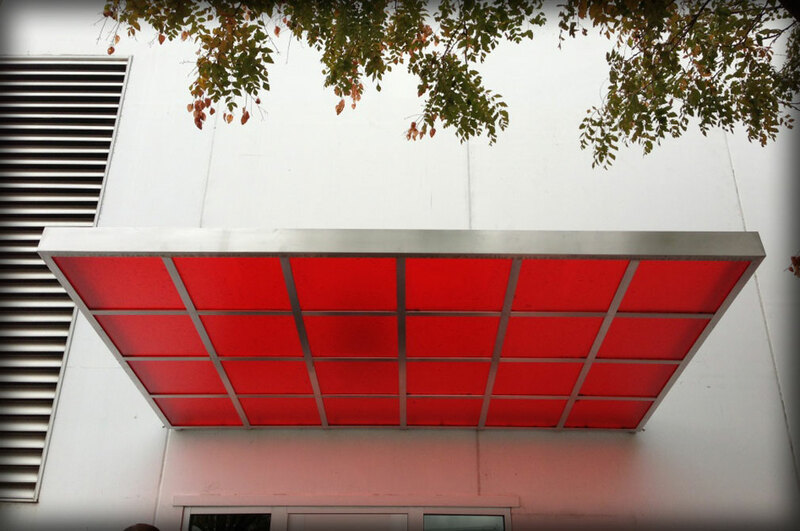 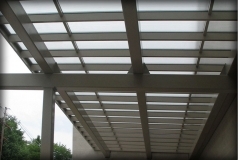 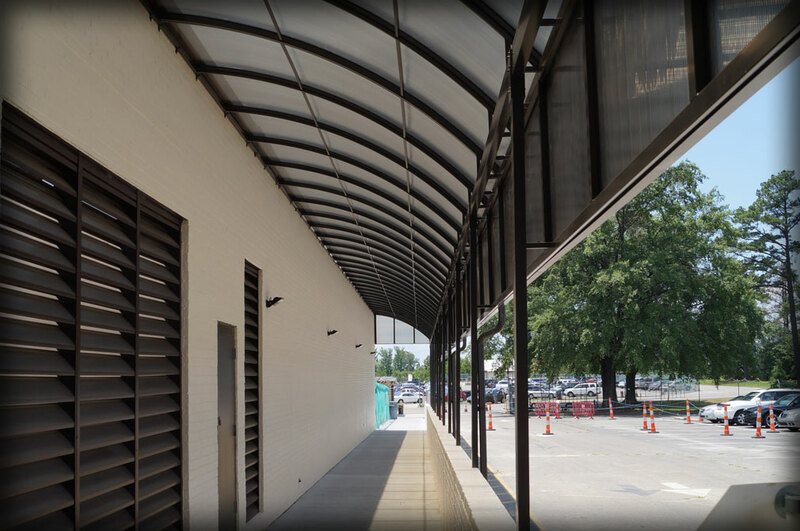 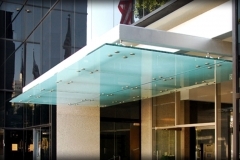 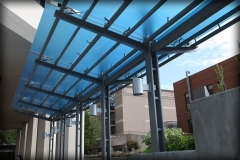 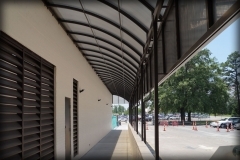 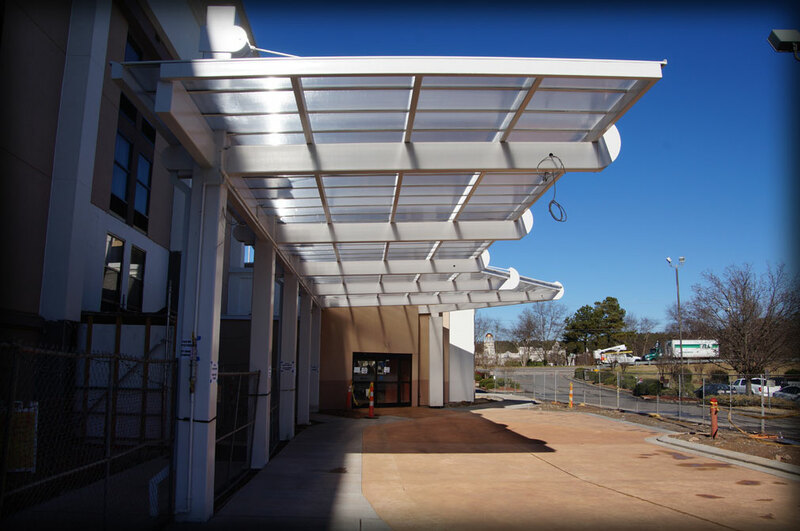 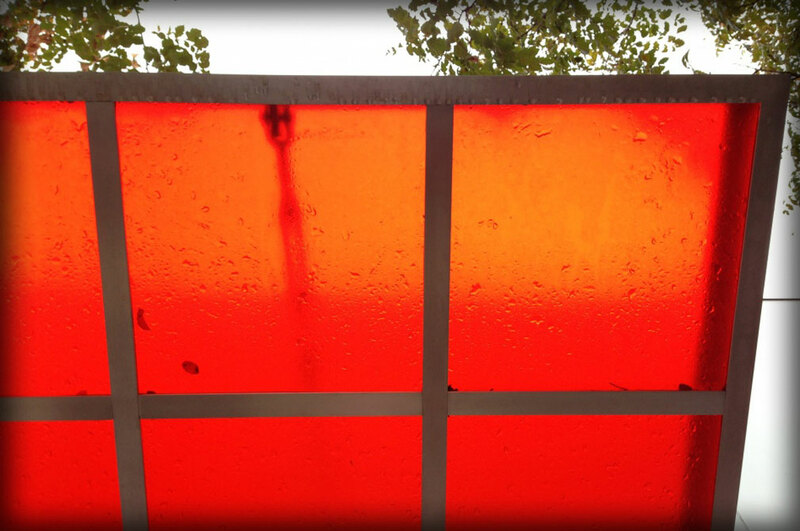 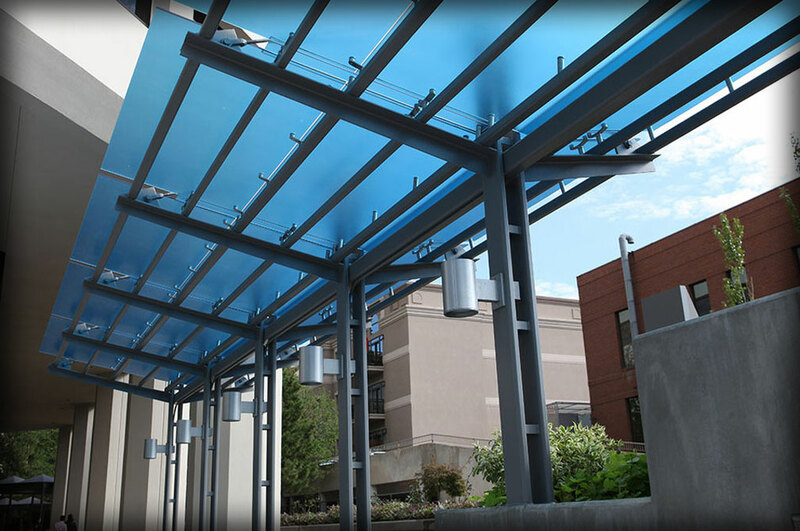 DAC Architectural creates custom canopies using a wide range of translucent materials. 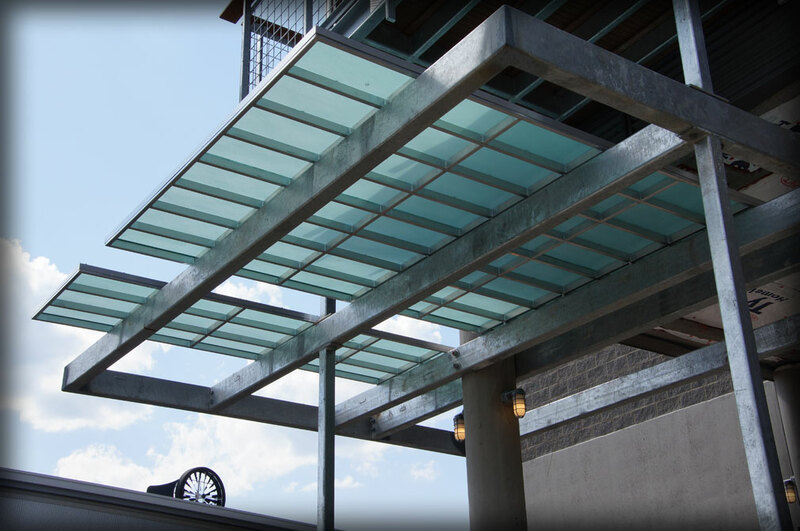 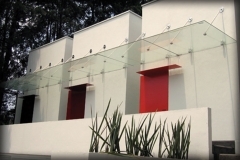 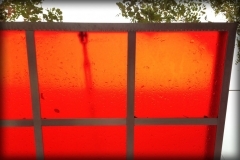 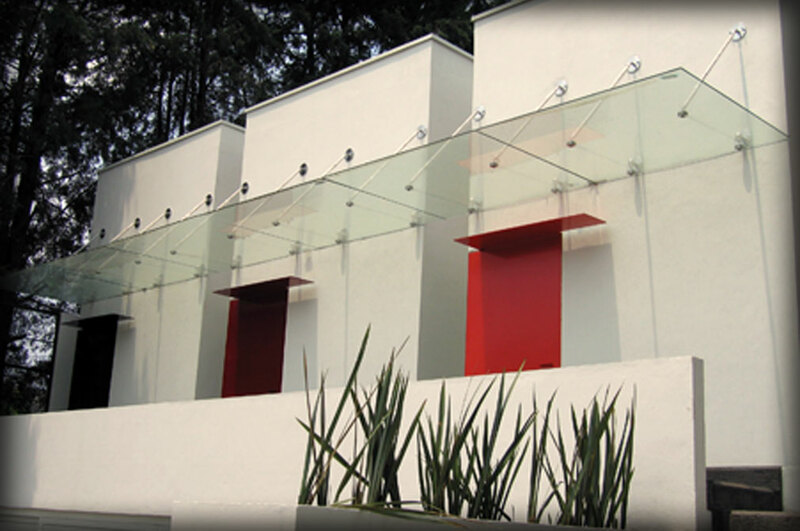 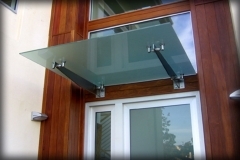 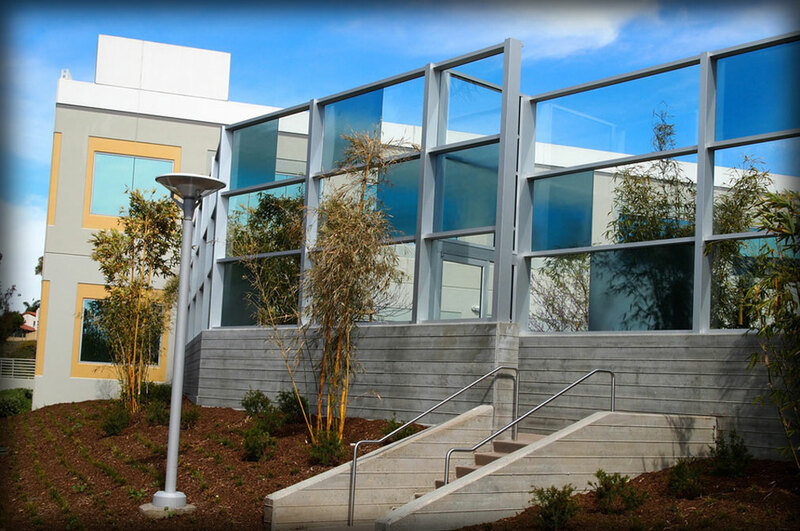 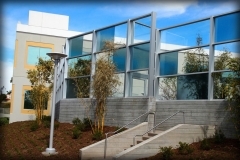 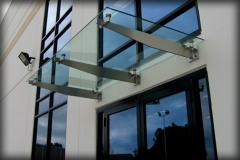 Using glass, Plexiglas, polycarbonate, Polygal, 3-Form, or vinyl creates a unique look to any project. The materials block most of the heat, allowing a cool natural lighting environment underneath. 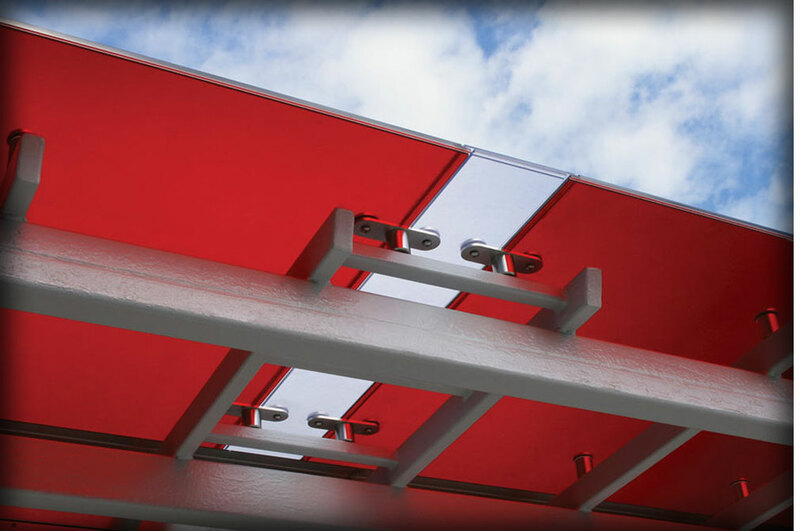 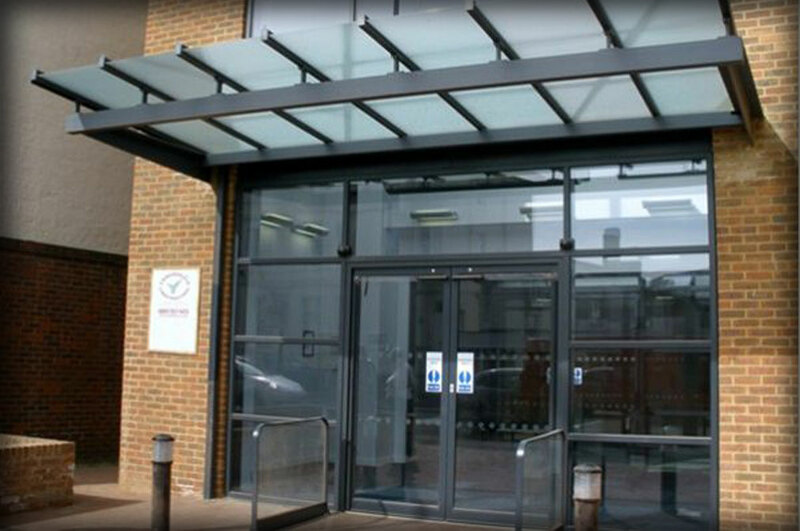 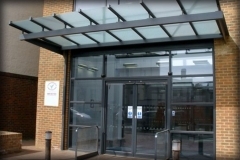 Contact one of our specialists to discuss choosing the right material for your project. 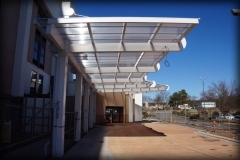 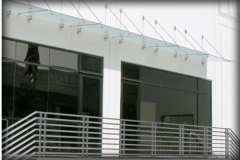 Licensed General Contractor - We are the only North Carolina awning company who is also a full-service contractor. 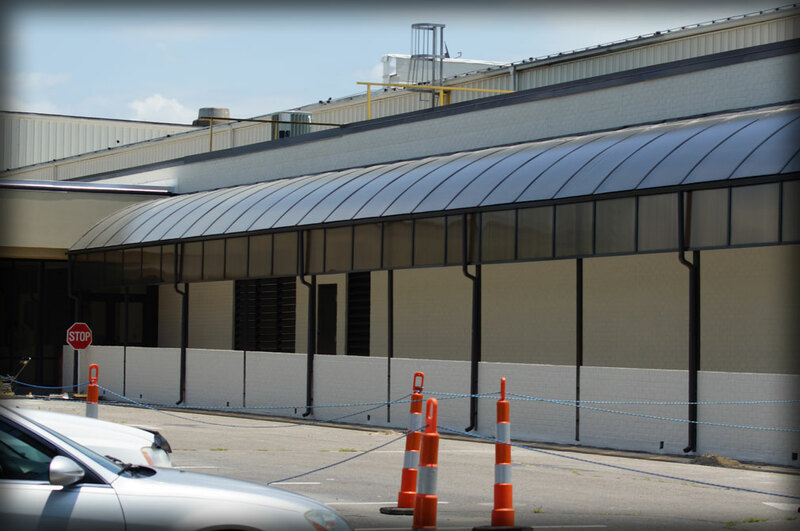 Full Service Shop from Start to Finish - We are licensed to handle any size project from design, engineering, fabrication, and installion. 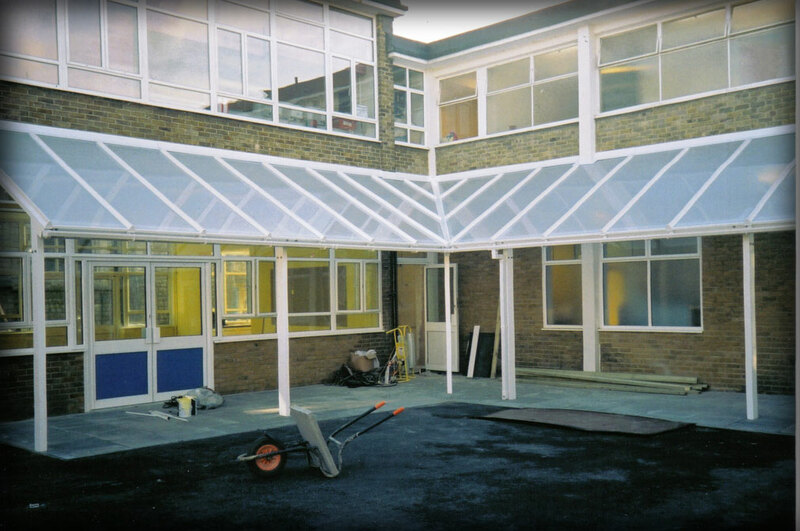 All Production Handled In-House - Our 25,000 sq. 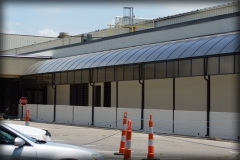 ft. manufacturing facility in Durham produces residential & commercial products. Copyright © 2019, DAC Awnings. All rights reserved. 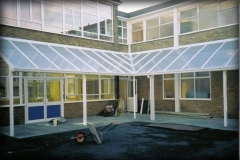 Website designed by Addicott Web.